P.S. The gallery is under review by your company, some images will be screened from the gallery. Please contact Melanie for further information. Contact us if you have any trouble accessing the gallery. Windsor Express had invited us to join them at Caesar’s Windsor again this year. 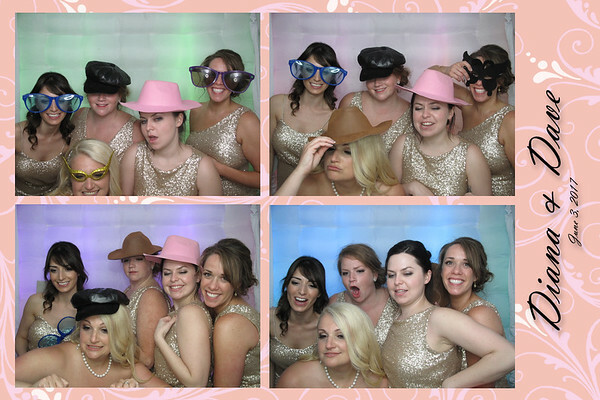 It was a lot of fun showing off our brand new Inflatable photo booth at this amazing event. A lot of the fans had a great time partying in our booth. The Windsor Express cheerleaders absolutely love our booth and couldn’t get enough of it. 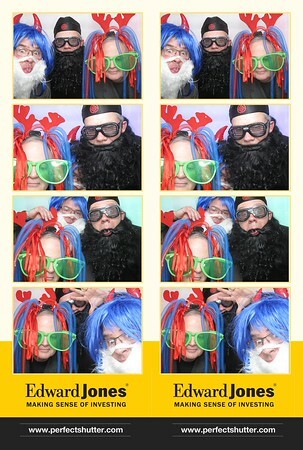 Some of the Windsor Express all-star and their familiy members were also having a blast in our photo booth. It was an amazing night with a great win and great fans! Thanks for having us there. P.S. The gallery is under review by your company, some images will be screened from the gallery. Please contact Dylan for further information. Contact us if you have any trouble accessing the gallery.